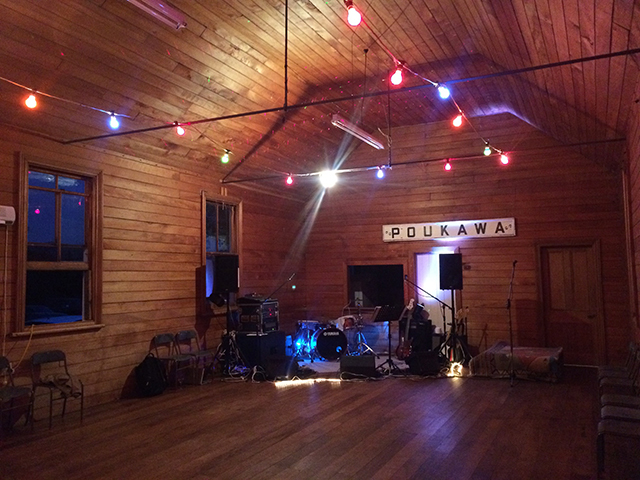 Poukawa Hall is a charming, community run venue in the country side. It is rustic: old fashioned, clean and neat, but not polished. 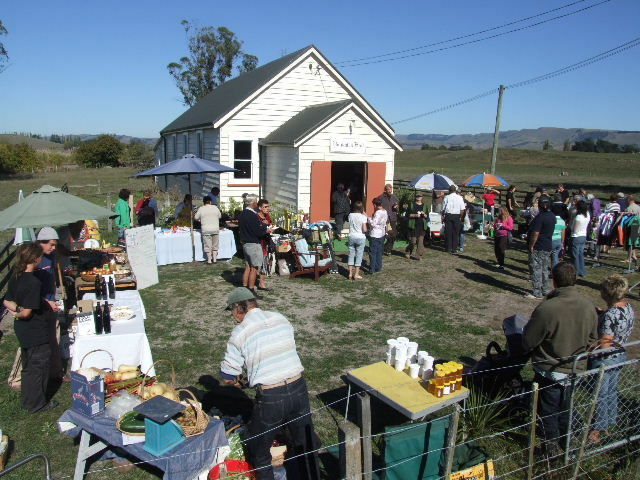 Poukawa is 15 minutes drive south of Hastings on State Highway 2. 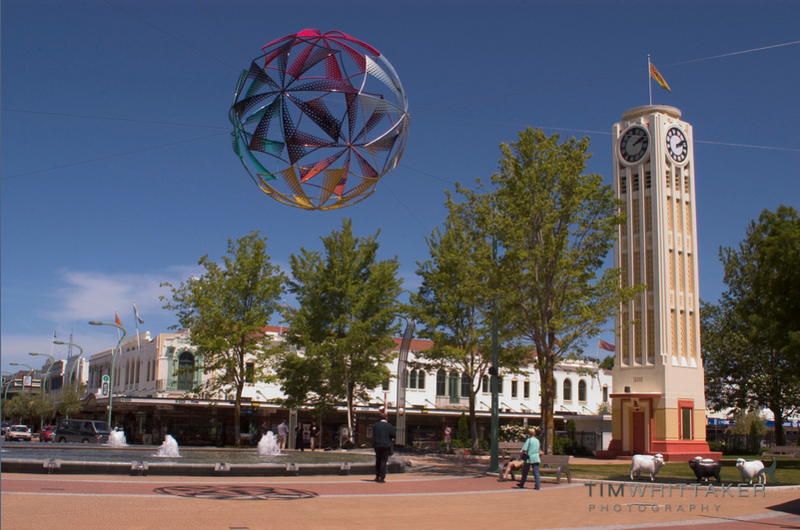 If you are coming from the south, it is 30 minutes north of Waipukurau. 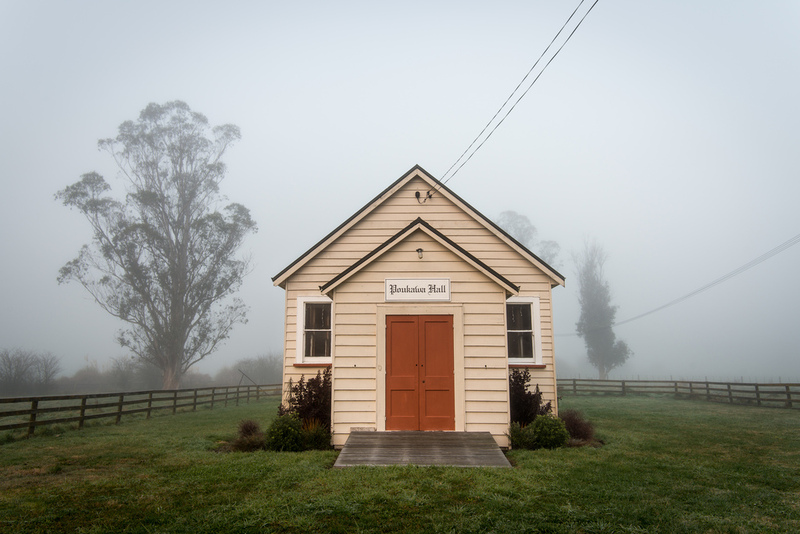 The hall is available for parties, photoshoots, outdoor activities. There is a discount available for local community and non-profit groups. 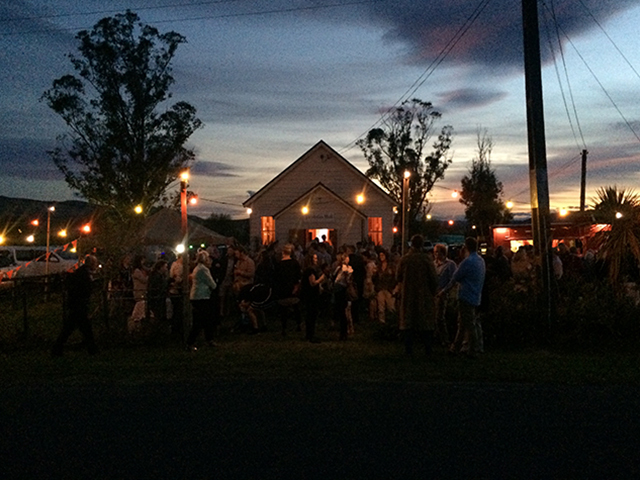 Venue Hire 4 hours $200.